A release of oil and/or hazardous materials has occurred at this location, which is a disposal site as defined by M.G.L. c. 21E, § 2 and the Massachusetts Contingency Plan, 310 CMR 40.0000. On NOVEMBER 27, 2017, HOUSING CORPORATION OF ARLINGTON received a petition from residents in ARLINGTON requesting that this disposal site be designated a Public Involvement Plan site, in accordance with M.G.L. c. 21E §14(a) and 310 CMR 40.1404. As a result, a public meeting was scheduled at the PARK AVENUE CHURCH, 50 PAUL REVERE ROAD, ARLINGTON on FEBRUARY 13, 2018 at 6:00 P.M. to present the draft Public Involvement Plan, to solicit public comment on the draft Public Involvement Plan, and to provide information about disposal site conditions. Any questions regarding the Final Public Involvement Plan should be directed to PAMELA HALLETT, HOUSING CORPORATION OF ARLINGTON, 252 MASSACHUSETTS AVENUE, ARLINGTON, MA 02474, 781.859.5211. The disposal site file can be can be viewed at MassDEP website using Release Tracking Number (RTN) 3-24864 at http://public.dep.state.ma.us/SearchableSites2/Search.aspx or at MassDEP, 205 LOWELL STREET, WILMINGTON, MA, 01887, 781.694.3200. 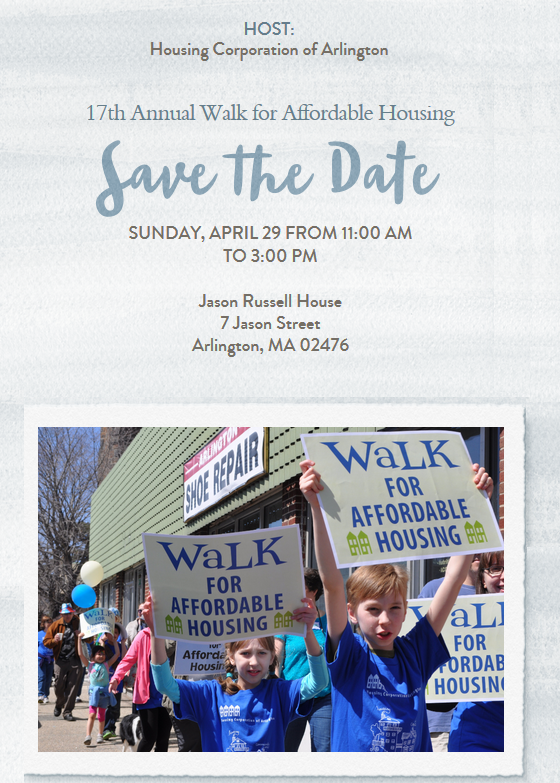 The 17th Annual Walk for Affordable Housing will take place on Sunday, April 29th from 11AM-3PM at the Jason Russell House, 7 Jason Street, Arlington. The pre-walk gathering provides community members a chance to mingle and listen to a live band. Molly the Clown will be sure to bring smiles to the kids and there will be a face painting booth, Lego table, as well as other fun activities! 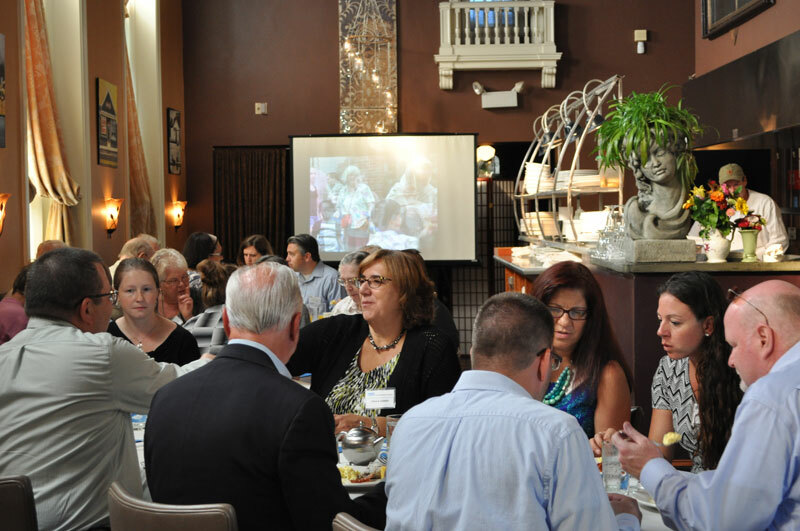 Participants enjoy treats donated by Whole Foods, Andrina’s Pizzeria, Not Your Average Joe’s, Starbucks, and more. Click here for more information on the Walk! To promote a more diverse community where everyone can live sustainably, HCA works to make Arlington inclusive for all residents through two programs: our Affordable Rental Housing Program and our Homelessness Prevention Program. 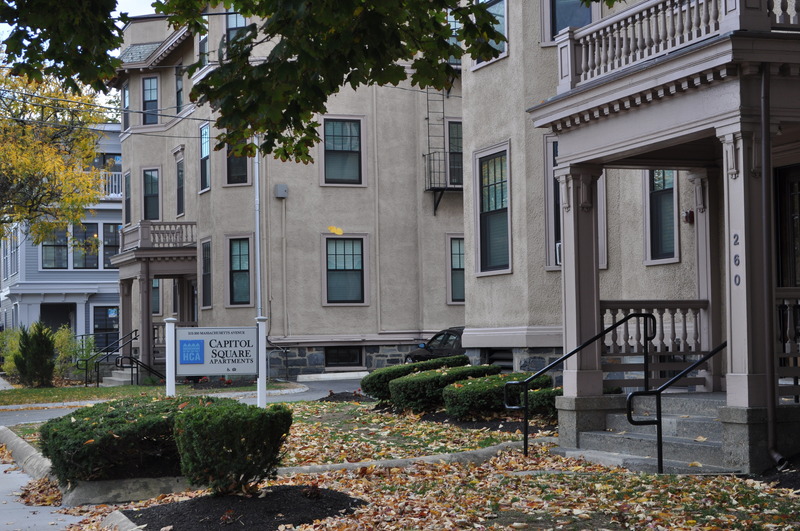 With the acquisition and redevelopment of 32 units known as Capitol Square Apartments in 2013 and the redevelopment of the Historic Kimball Farmer House in 2016, HCA now owns 93 units of affordable rental housing in Arlington. As a designated Community Partner, HCA has been allocated $129,615 in state tax credits for the 2017 tax year that are available only to taxpayers making qualified cash investments of $1,000 or more. Unfortunately, investments of less than $1,000.00 do not qualify. Qualified investments include only cash contributions made directly to a Community Partner. Tax credits are issued at a rate of 50% of the qualified investments. 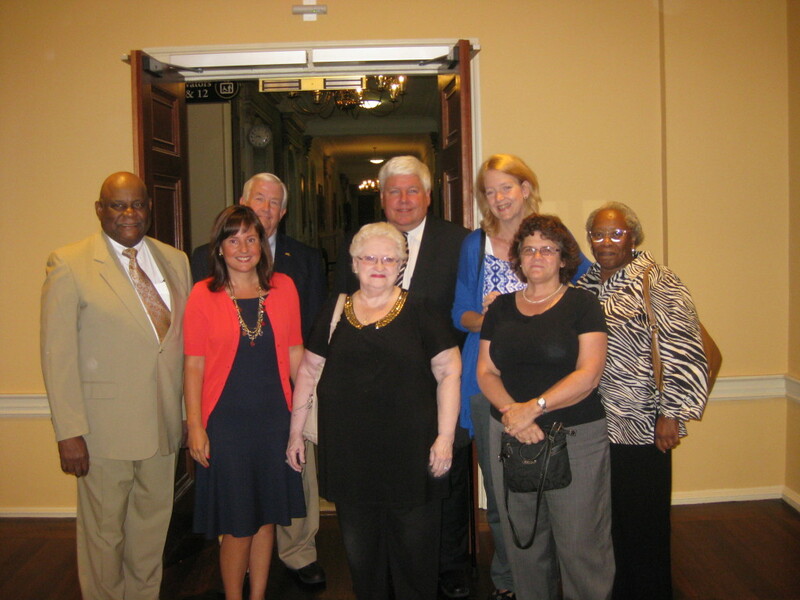 For example: a $10,000 donation generates $5,000 in state tax credits. 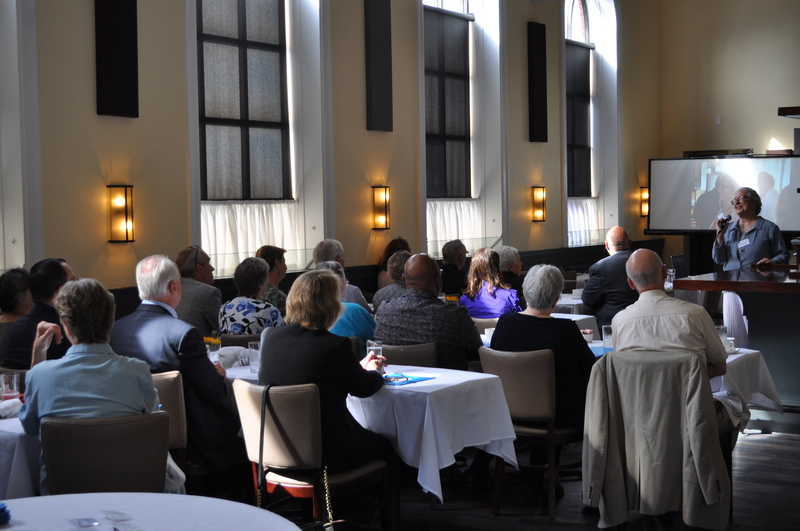 HCA holds an Annual CITC Breakfast at Bistro Duet to thank our donors for their participation in this very advantageous program. 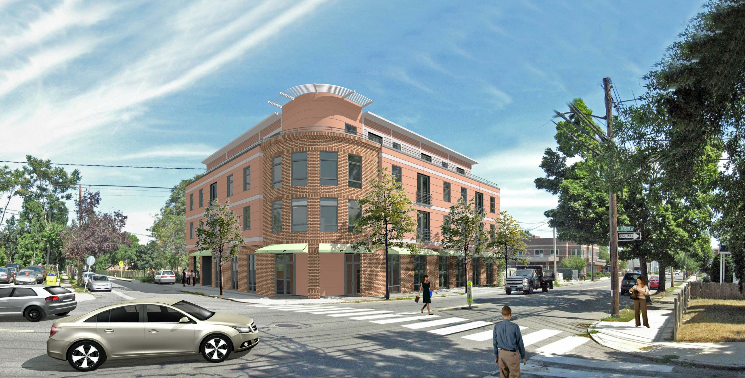 CITC donations have enabled us to purchase four additional Arlington sites to create a project pipeline of 57 affordable apartments and has provided the cash to complete the redevelopment of the Kimball Farmer House. HCA Offices have moved to Capitol Square Apartments! HCA has moved from 20 Academy Street to our new permanent home at 252 Mass Ave! Although we can still be reached by our former phone numbers, our direct lines have changed. 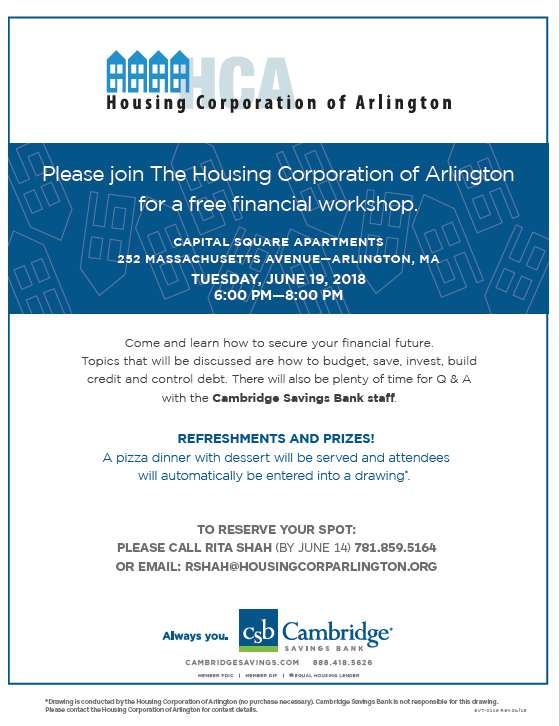 Did you hear about Housing Corporation of Arlington’s new projects and partnerships – our plan to increase inventory of affordable housing in Arlington or partnerships with other local organizations? 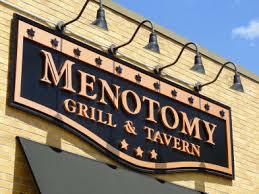 Join us at Menotomy Grill & Tavern for our Fall Kick Off Event to learn about some exciting news. Bring your family, friends, and/or neighbors and enjoy appetizers and drinks, while mingling with HCA’s staff and Board members as well as other residents and business owners. 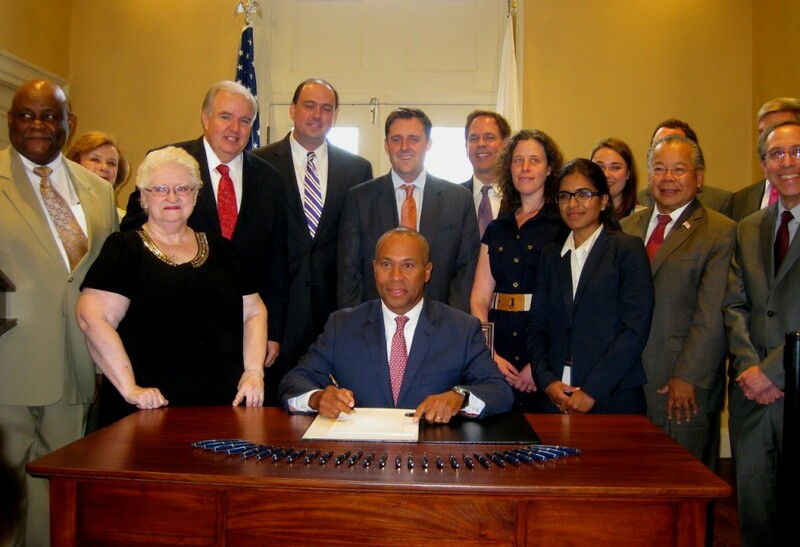 On Wednesday, August 6, HCA’s very own Board member, Jack Cooper, stood by Governor Deval Patrick’s side at the Massachusetts State House as he signed the new local Housing Authority Act of 2014, H 4374, which modified Chapter 121B of the Massachusetts General Laws (MGL). This Act requires all housing authorities in Massachusetts to have one public housing resident seat at each authority. The resident will be chosen by tenants residing at the local housing authority. The law also requires all commissioners and directors to receive certified training in conflict of interest, property management and the role of public housing commissioners. In addition, all housing authorities must develop annual plans with a resident advisory board participating in the planning process. 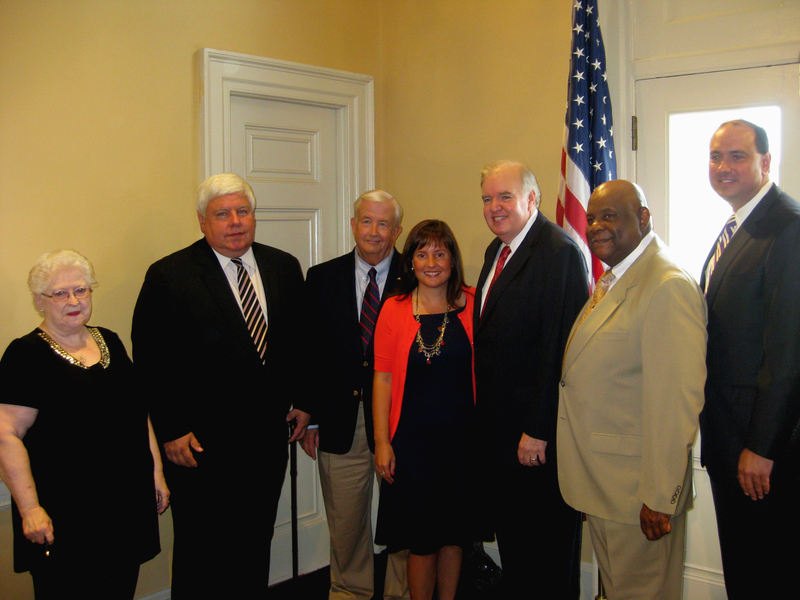 HCA Board member, Jack Cooper, is pictured to the far left. Jack Cooper is the Executive Director of the Massachusetts Union of Public Housing Tenants. For over 20 years with the first statewide public housing resident organization in the United States, he has worked with grassroots organizations and public agencies in Massachusetts and Washington DC developing public and affordable housing polices and supportive service planning. Jack also served as a member of the US HUD Operating Rule Making Committee and of the US HUD’s Public and Assisted Housing Training Team, which trained over 5,000 public housing residents and managers on the New Quality Housing and Work Responsibility Act.